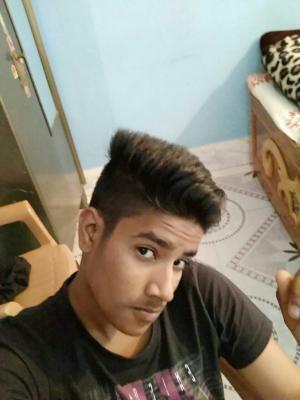 ANKIT Please update your profile so we understand about you. 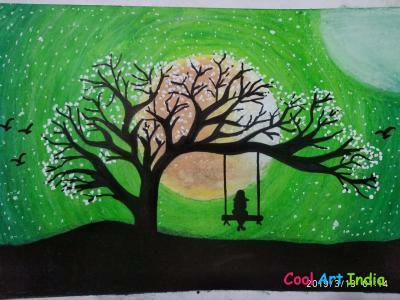 ANKIT added 3 arts in Cool Art India. 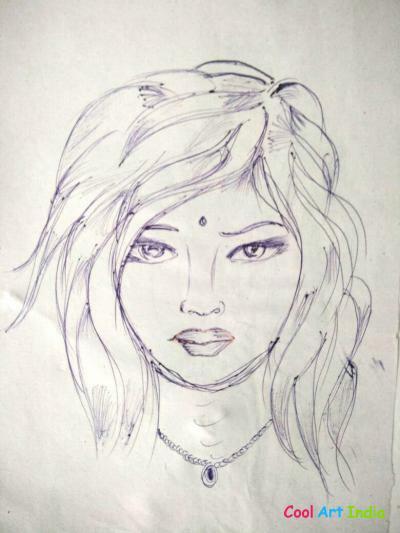 ANKIT ANAND's Arts views 721 times and likes 257 times. 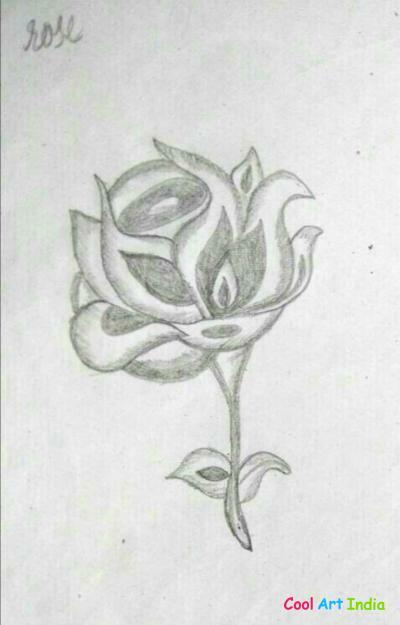 ANKIT You added 3 Arts in Cool Art India. 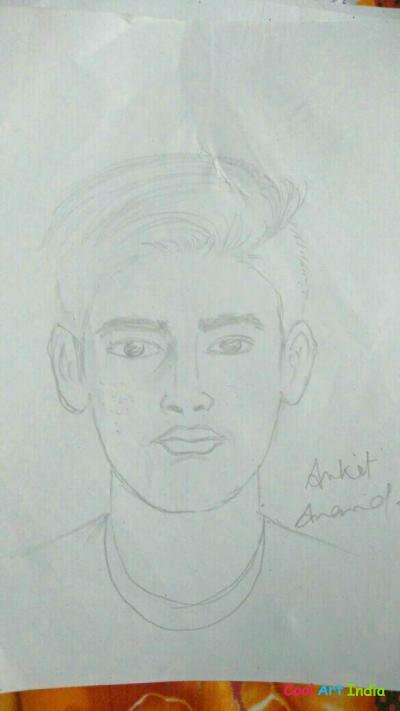 ANKIT ANAND's Arts views 721 times and likes 257 times.